We welcome all who would like to either get involved or would like to find out more. 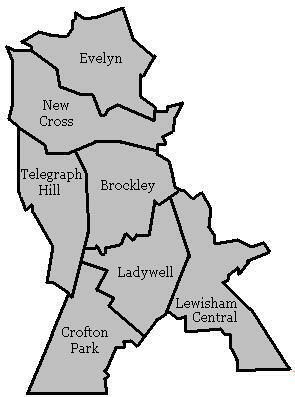 That can be to either campaign with us throughout Lewisham, making a donation to the association, joining the party or to join us at one of our many social events. We are planning a whole host of events over the summer months around the borough and everyone is more than welcome to join us. If you are happy to be involved in the local Conservative association in any way, contact us by one of the following methods.